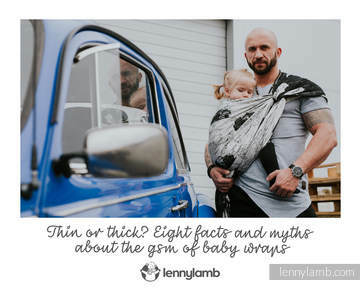 Are thin wraps for babies only? Is a thicker wrap a bad choice for hot days? 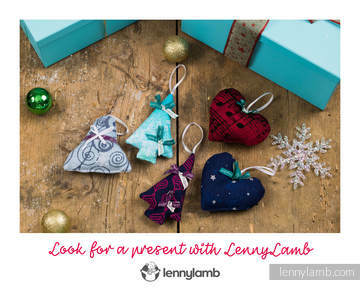 Are thick “blankets” really self-wrapping and forgiving mistakes? The gsm of the wrap has become a modern babywearing fetish – and although it’s very important, there’re many misunderstandings around it. Let’s go through some of the truths and myths regarding the gsm of a fabric. 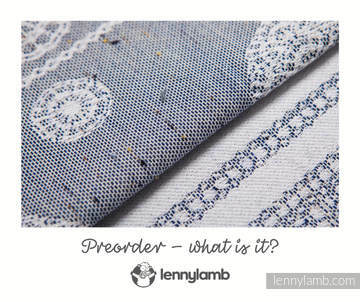 Preorder - what is it? Is preorder a wild animal? Or a specialist term? A fine or a reward? Something special, limited to those who are initiated? Or… something else? This magical word is used from time to time – in babywearing groups, in the shop, during the live… What the preorder is and how it works? Get to know the preorder: step by step! We feel particularly obliged when we prepare babywearing apparel. With our projects, we want to show that you can combine security, convenience, elegance and practicality. With this type of clothing it is a special challenge. We are like a tandem manufacturer in the world of ordinary bikes. 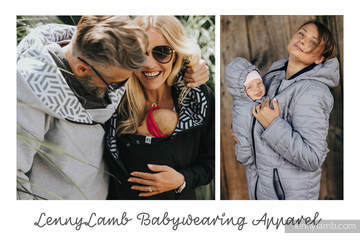 Do you need support to start babywearing? Imagine that you have to get to the tenth floor of the building and the elevator is not working. You carry a child in one hand, and a bag full of necessary accessories in the other. And there you are- exhausted, barely breathing, standing in front of the door. What will you do when you discover that you do not have the key?